US cities applying Smart City solutions, such as Seattle and Portland are making progress in finding their own solutions towards the infrastructure challenges they face instead of going through the slow process of waiting for the federal government to provide funds and design policies. This is a case of urban planners thinking globally and acting locally, and cities acting more autonomously and taking steps to provide their own solutions to their own challenges. 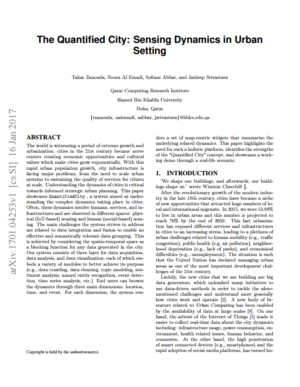 The Quantified City: Sensing Dynamics in Urban Setting is a paper tries to shed light on the complex dynamics taking place within cities, which are characterized by a rapid urbanization process during the last decade. 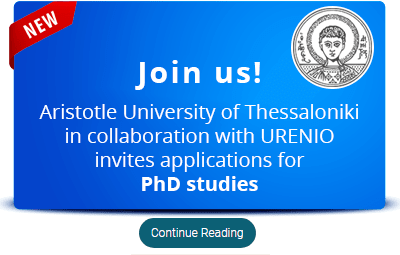 One of the main characteristics of these underlying dynamics, is the fact that they involve a large number of actors, such as humans, services, and infrastructures, which are observed in different spaces. 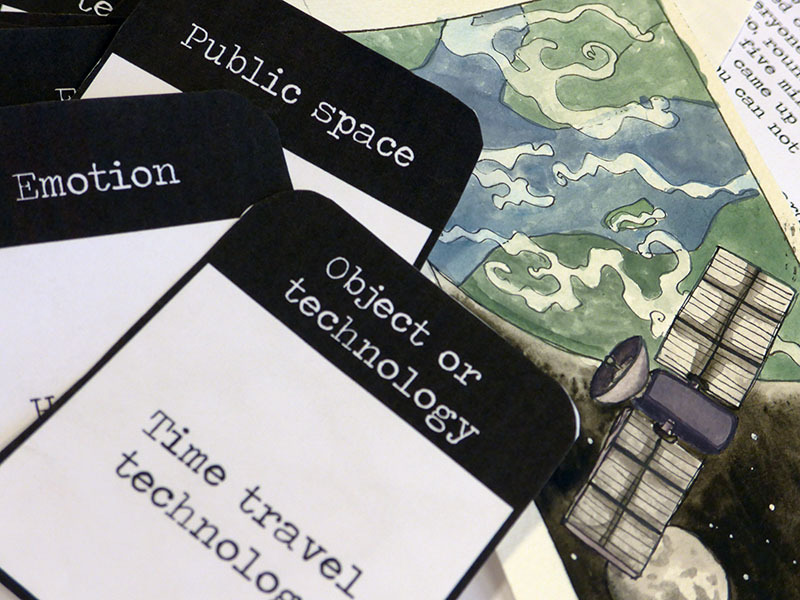 How can games improve the process of urban planning? That’s the central question at the upcoming Games for Cities International Conference, taking place in Het Nieuwe Instituut in Rotterdam, April 20-21 2017. 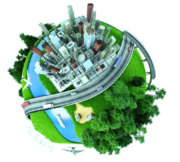 Earlier this month the Smart City Council awarded the Smart Cities Readiness Challenge Grant to Orlando, Miami, Philadelphia, Indianapolis and Austin. The five winners are now getting ready to make good use of their grants and more information about their plans is available. Military bases, occupying large expanses of land and providing housing, work and leisure facilities for thousands of people, share many of the same characteristics as cities and many of the same needs as well. 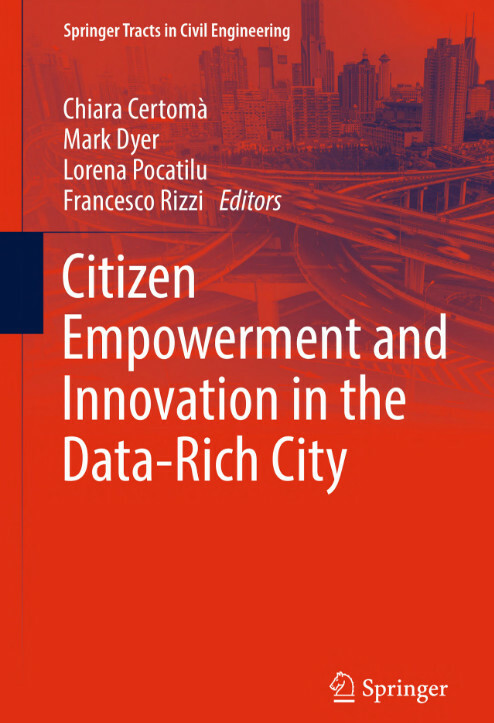 The book edit C. Certomà, M. Dyer, L. Pocatilu and F. Rizzi Offers an innovative perspective on the use of data to promote people-friendly and livable cities. 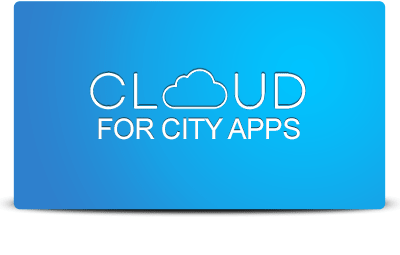 It analyzes the ongoing transformation in the “smart city” paradigm and explores the possibilities that technological innovations offer for the effective involvement of ordinary citizens in collective knowledge production and decision-making processes within the context of urban planning and management. 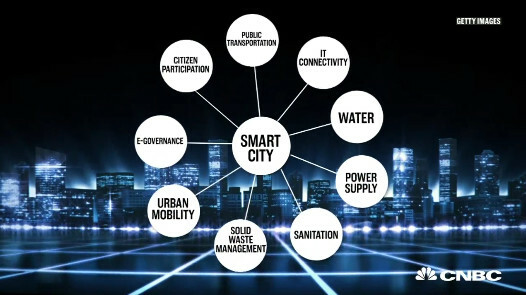 CNBC Explains: What is a Smart City? CNBC’s Uptin Saiidi explains what is a Smart City by looking at three cities infusing technology into every part of its operations, Singapore, Dubai, and Barcelona.